If your gown is low cut in the back or altogether backless you may want to dress it up with back jewelry. Your back after all will be to your guests during most of the ceremony & of course SWAROVSKI are the best! Nothing shines sparkles or dazzles. Handcrafted Custom Jewelry are made with Swarovski Collection & latest style & upcoming designs. 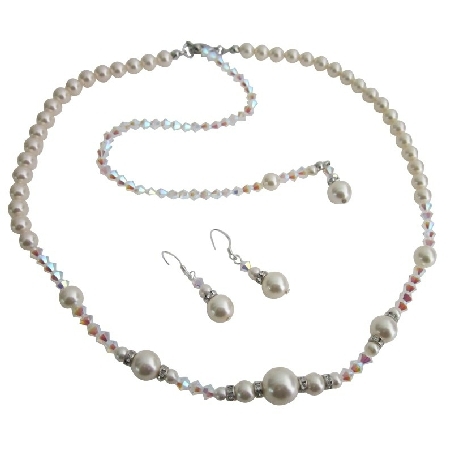 This is very beautiful delicate sleek Breathtaking Backs Collection Design Your Own Collectionand elegant Necklace Set. The Back Drop Length can be customize per your need the ultimate layering piece or bold & beautiful on its own you must-have this.